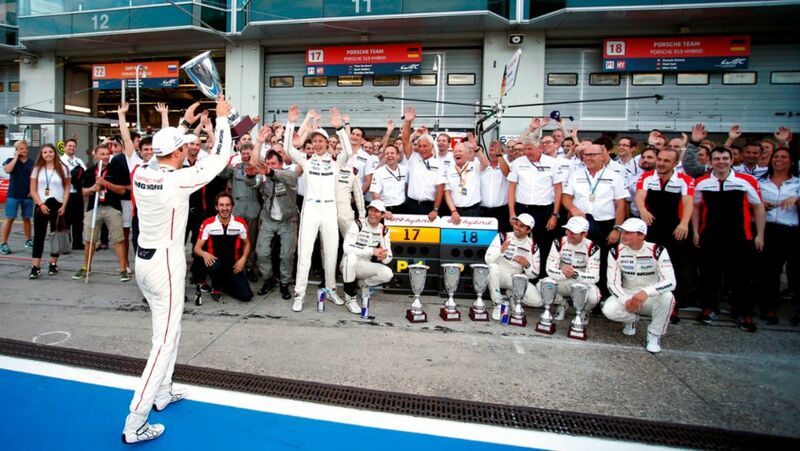 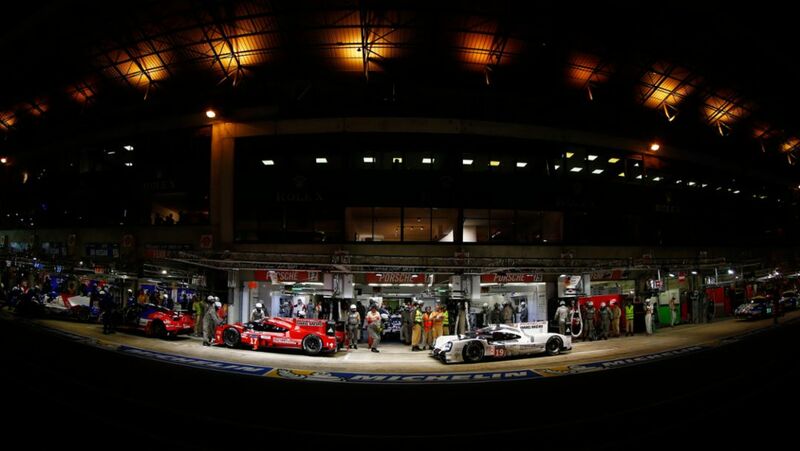 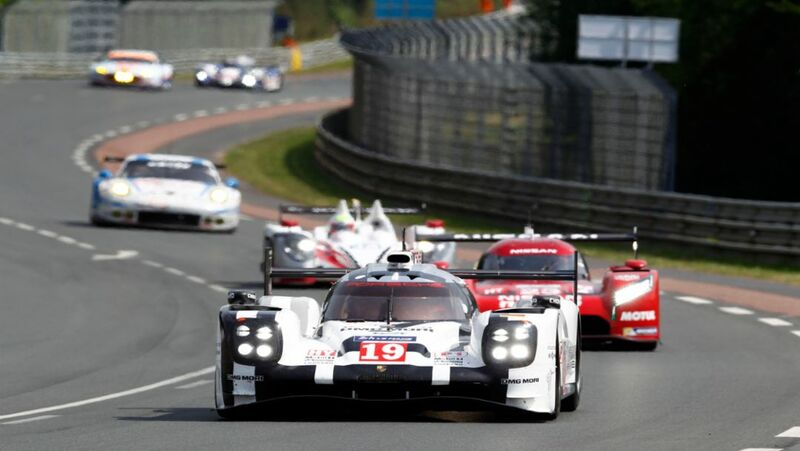 Mission accomplished: Porsche has won the 17th overall victory in Le Mans. 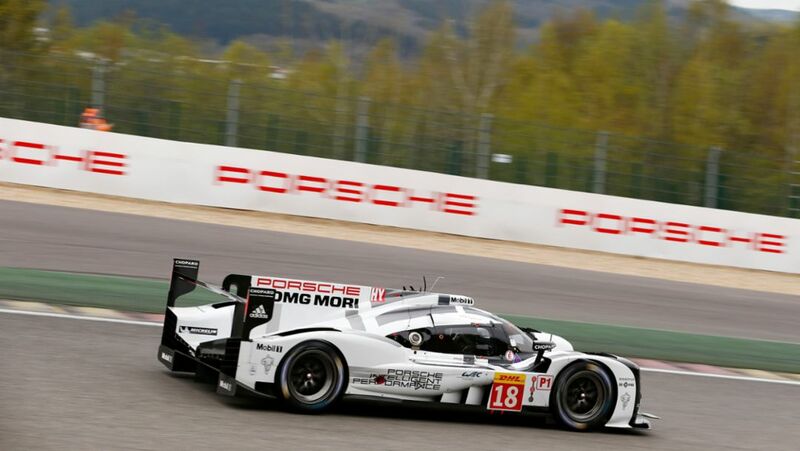 In the class GTE–Pro the 911 RSR came home on position five. 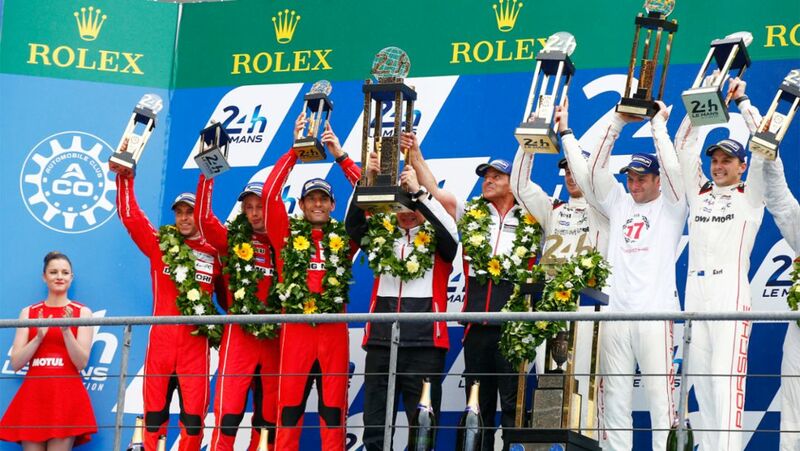 Patrick Dempsey drove on the second place in the GTE-Am class. 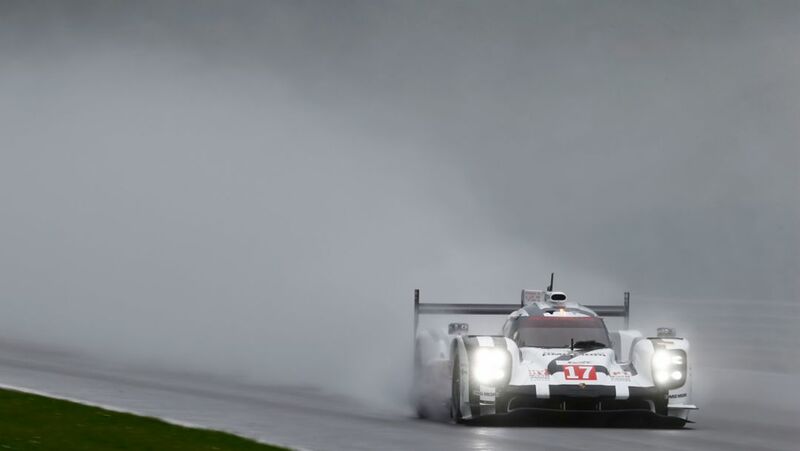 Coming first, second and third, Porsche has dominated the qualifying for the second round of the FIA World Endurance Championship (WEC) in Spa.